Reed Treston is a man without purpose. His war is over, his friends have left and now he runs a lonely watch with his sister, policing people with powers beyond those of normal humans. When the government intercepts a message that has links to his past, Reed finds himself stirred into action. 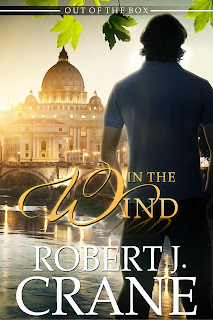 His path leads him across continents and through countless lies, to a city he has not seen in years – Rome, Italy – and a confrontation with a threat that could destroy a nation.